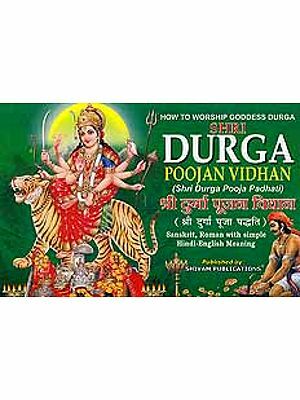 Shiva is the most beneficial well doner and destructive of all Gods. The shastras have to say that when there was nothing there was Shiva and after destruction Shiva will remain. Shiva is infinite the origin of universe is with establishment of Shivling an Shiva inspired the creation of Shivling and the way for development of the world. Shiva is the truth in the creation Shiva is beautiful and only beautiful things are acceptable. 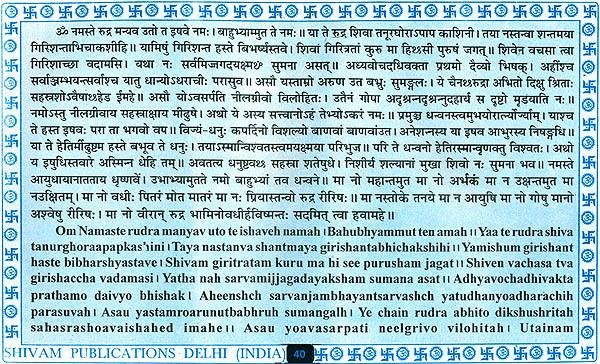 In the ancient scriptures Shiva has been mentioned as Brahma. 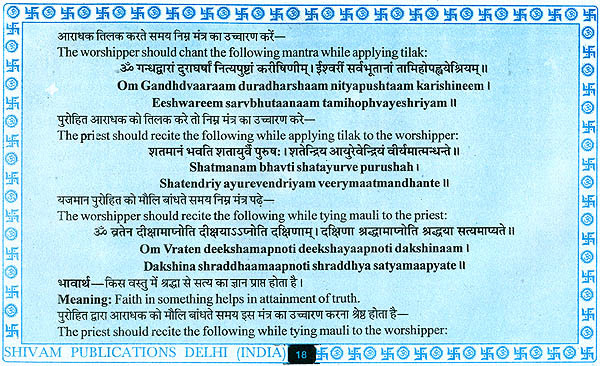 It is inscribed in the Upanishad. There was total darkness in the universe when there was no creation. Shiva became Brahma when he created sun and days and nights. Shiva is the Brahm of the Universe. 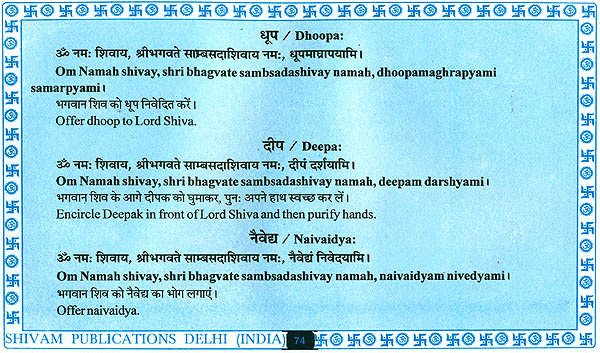 The name of Shiva is beneficiary with Brahma and Vishnu but Shiva is higher than Indra and other Gods. Shiva is great he drank venom for the welfare of humans and Gods and came to be called Neelkanth. 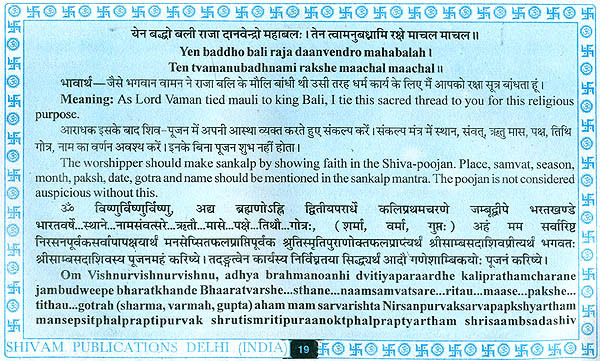 When a fight broke out between Gods and devils during Samudra Manthan Shiva consumed venom to free gods from problems. Such a noble task could not be performed by any other god. By doing this act Shiva became more respectable than Brahma and Vishnu. Shiva is respected both amongst Gods and devils. Shiva blessed everyone for their welfare. He prevented the Universe from the attack of the evils and at the same time made the devils powerful. 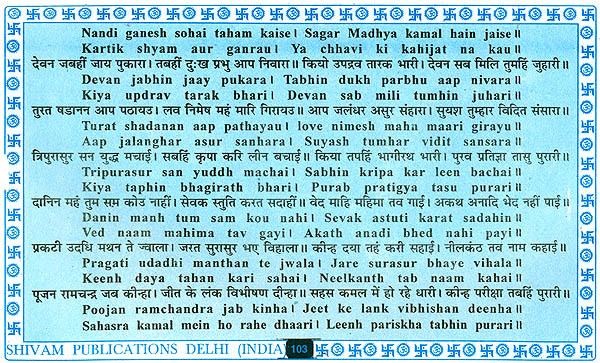 He extolled devils like Tripur, Ravan and Bhasmasur as mentioned in the puraan. He bestowed Kuber the brother of Ravan with wealth and made him the Lokpal. With Shiva’s grace Kuber became respectable like. Ancient scriptures and religious texts contain extensive descriptions about Shiva. Shiva’s Various names are worshipped because of his greatness. Some of his names are maheshwar, Natwar, Chandrashekhar, Gangadhar, kailashpati, Mrityunjay, Pashupati, harihar, Mahadev, Trilokinath, Rudra, Ardhanrishwar, Umapati Shankar etc. Because of his greatness Shiva is worshippable not only in India but throughout the world. Ancient Shiva temples in Greece, Thailand, Indonesia, Lanka, Barma etc. narrate the story of Shiva’s greatness. Om Namah Shivay is one mantra for Shiva’s worship whose mere recitation destroys all mental problems. 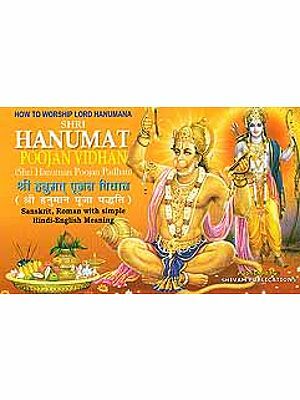 This mantra helps in progress of self power and mind. Unauspicious hurdles are destructed. 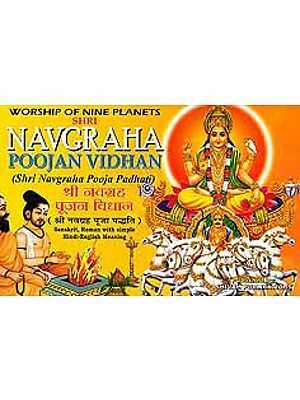 Shiva Poojan is called the most beneficial and prosperous in the world. Shiva can be completed by keeping an idol or photograph of Shivling. “Om tryambakam yajamahe sugandhim pushtivardhanam| Oovarukamic bandhananmrity or mukshily maamritati||” worship of Shiva lends protection form troubles and bestows the worshipper with long age. Shiva’s worship is dome with ornaments, jewels, wealth also and with belpatra, flowers and fruits and water. Bhole bhandari Shiva is pleased with prayer of all kinds and blesses the worshipper. Shiva poojan is customary since ancient times for all auspicious and welfare tasks in the Hindu religion. Unlike other Gods the custom of Shiva poojan is prevalent in all parts of the country. 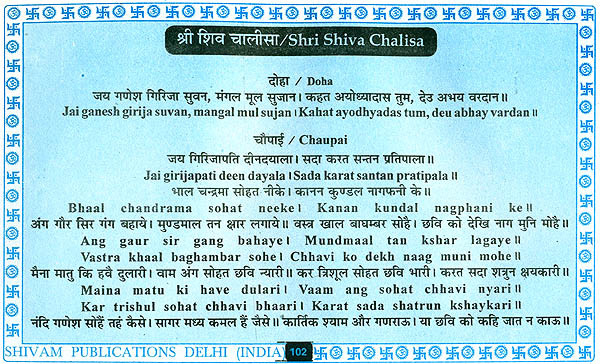 Shiva poojan is especially significant for grah-shanti and amelioration of all problems. Shiva puja has been mentioned with the names of Shiva. Shankar and Shambhu in the puraans but all the three names mean Shiva. 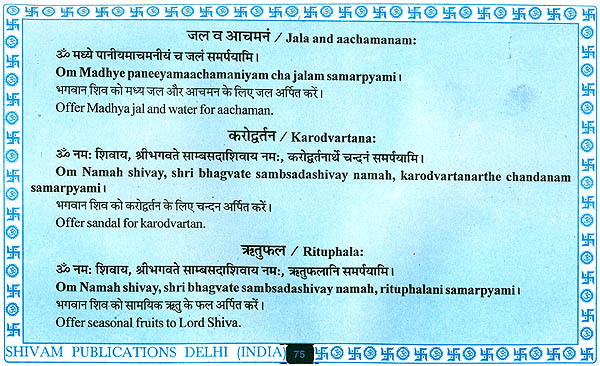 Shiva puran mentions various names of Shiva for the poojan. 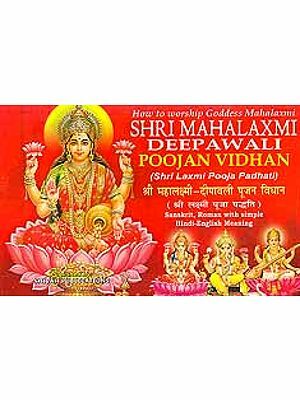 Shiva poojan is important for peace and prosperity of family and long age because according to the following Shloka Shiva is the bestower of intelligence, wishes, power and action.